The repertoire of a chamber orchestra is consonant with the one of a quartet (as there are the same instruments, but in a larger quantity), but unlike the last it is more various due to the soloist instruments. 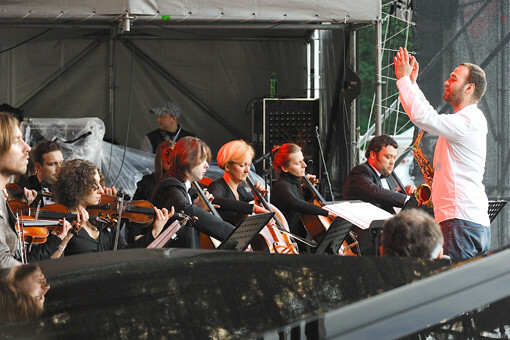 In the repertoire of chamber orchestra there are compositions of A. Vivaldi, B. Mozart, I. S. Bach. A chamber orchestra can be accompanied by the piano, violin, viola, harp, harpsichord, flute, clarinet- there are practically no limits.